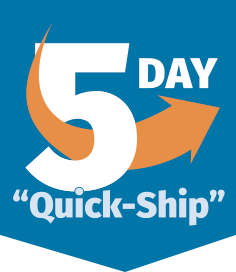 Standard "Quick-Ship" models allow for speedy delivery & installation. Door Louver - 16" x 12"
4' or 2' nominal width x 3' nominal height glazed with 1/4 clear tempered safety glass. 3' x 3' nominal dimensions, installed in wall panel glazed with 1/8" clear tempered safety glass. 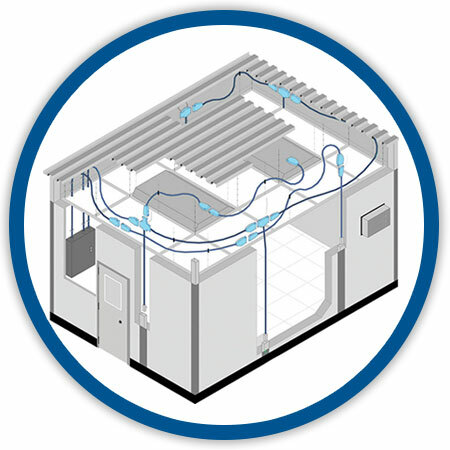 For even greater convenience, offices can be outfitted with a pre-engineered modular wiring system. This system significantly reduces time and costs associated with new in-plant office installations by providing all the necessary electrical hardware in a convenient and pre-engineered “snap together” wiring system. Learn more about our Modular Wiring Package. 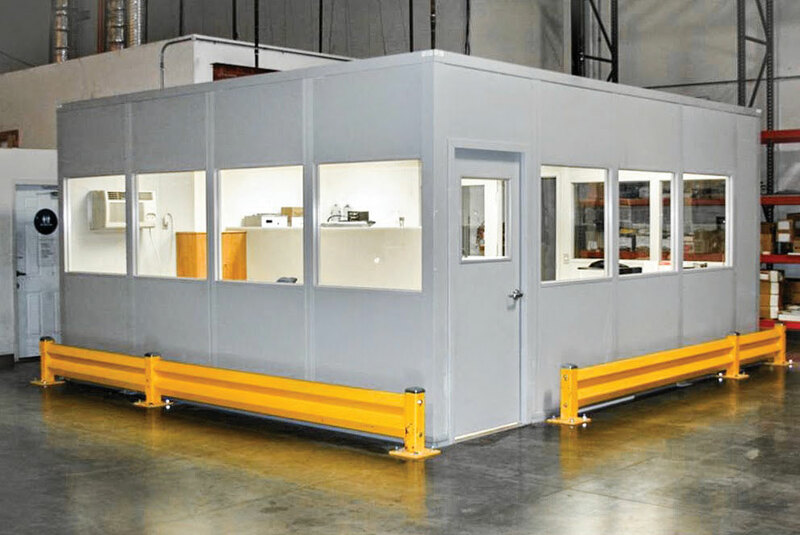 Visit our Applications Page for Modular Offices and Inplant Buildings for options beyond our standard line of quick ship modular buildings.